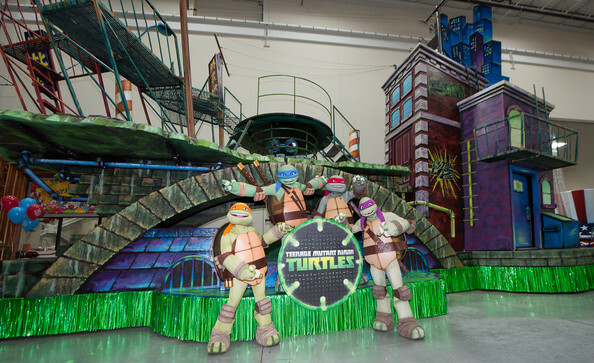 Nickelodeon has announced that for the first time ever the Teenage Mutant Ninja Turtles will come out of their shells (at least metaphorically) and join in the festivities at the 86th Annual Macy’s Thanksgiving Day Parade in Manhattan with their very own float! 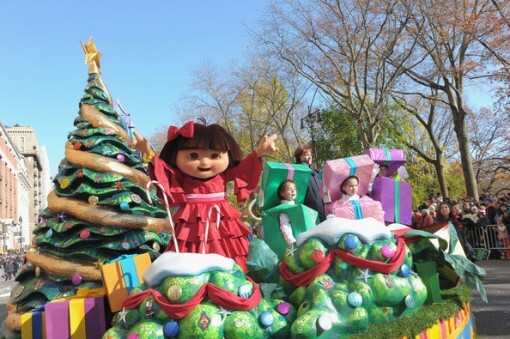 At the Parade, taking place Thursday, Nov. 22 (you know, Thanksgiving), the Turtles will join other Nickelodeon favorites like Dora the Explorer and SpongeBob SquarePants! 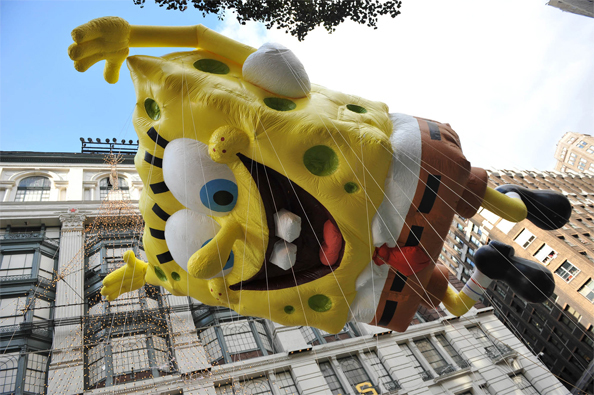 Pop-culture icon SpongeBob SquarePants will make his ninth appearance as a character balloon to check out the sights and sounds of NYC. The balloon needs over 16,200 cubic feet of helium, and measures 62 feet high, 38 feet wide and 28 feet long. Though it looks square, the balloon is actually a single chamber sphere intricately shaped by over 600 internal tie lines! 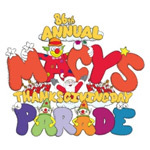 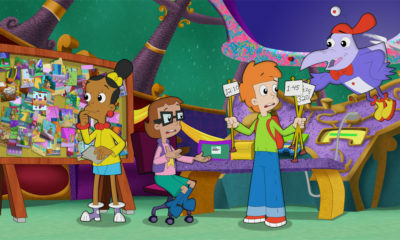 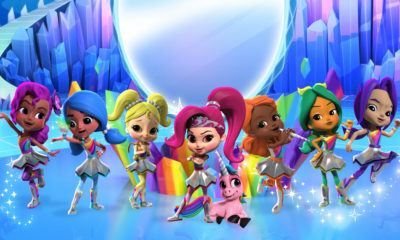 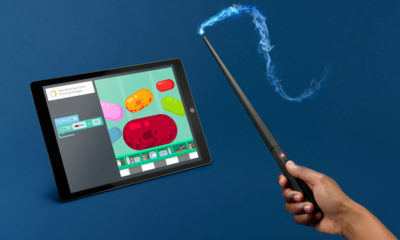 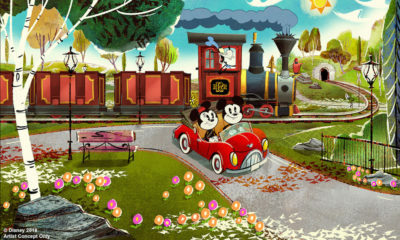 Visit www.macys.com/parade for more information.